As summer escapes us and the fall draws near, we sit and ponder and drink our beer. 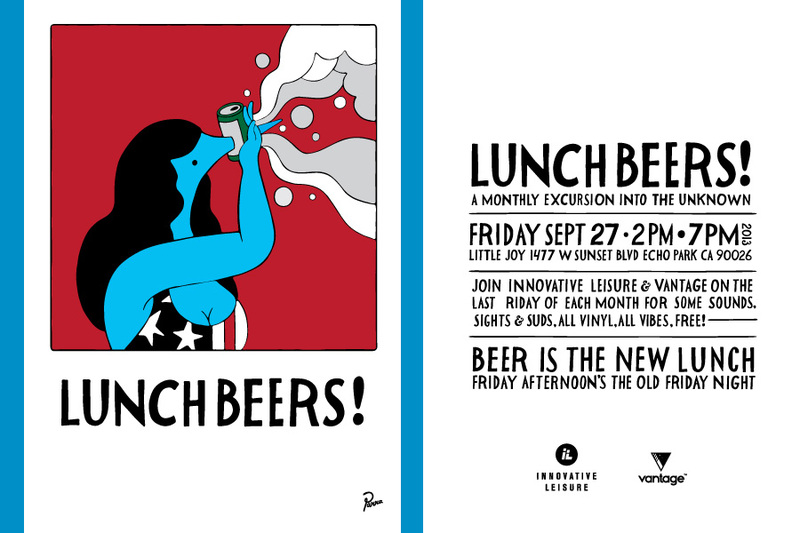 Come join us on Friday at the Little Joy, for hops, barley and sandwiches o boy! Drink specials, dj’s & food; 2-7pm.